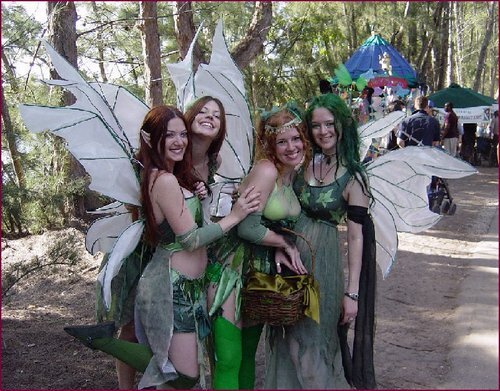 Florida RenFest. Lauderdale 2006. HD Wallpaper and background images in the Renaissance Festivals club tagged: florida ft lauderdale fairies medieval festival faire image renfest fantasy renaissance. This Renaissance Festivals photo might contain 帐篷, 踢被, 帐篷帐篷, 红木, 红木树, 桃花心木, and 桃花心木树.